The pervasiveness of electronic devices has brought about a change in how people view, store and send information. Corporate firms are also using technology as an enabler to drive forward. With these amounts of data being used electronically, all it takes is one click of a button for a data breach to occur. 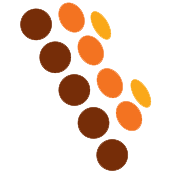 We utilise well established tools and methodologies to collect data and perform an investigation based on your needs. Companies out there face many different threats be it a hacking threats, malware intrusion or ransomware. Passive monitoring of endpoints will not detect these advanced threats. These threats can cause massive problems for the organisation and take months to effectively protect themselves. We employ several techniques to detect anomalies, identify and remediate threats residing in your networks. New technologies have brought about changes in the way law firms want to review documents. Being able to effectively review through thousands of documents within a short span of time helps you with your litigation needs and reduces massive review costs. A multitude of review platform solutions with varying features are available and our consultants will gladly introduce you to the one that best suits your needs. Bounga Informatics provides training room rental. Our training facility is located in the heart of the CBD, easily accessible by MRT and multiple bus routes. 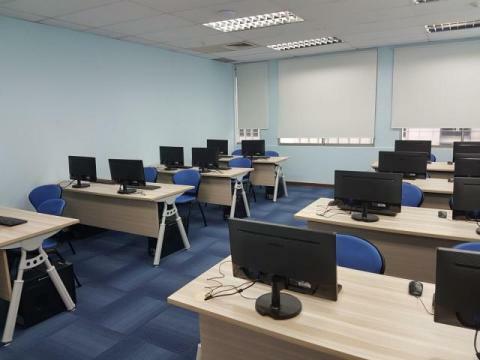 The training room can accommodate 16 students each provided with high-performance computers suitable for IT related training. Comfortable and spacious seating layout with short-throw projector.